In Fourth Important ODI match India was lost to South Africa by 48 runs according to DL Method after which series is equal with 2-2 while One match is left in the series. On Friday 21st January 2011 South Africa won the toss and batted first against India. South Africa scored 265 runs for losing 7 wickets in 50 overs. 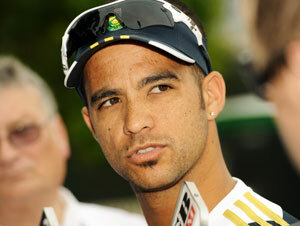 JP Duminy made higest 71 runs for South Africa. In Reply India made 137 for loss of 6 wickets in 31 overs when the rain started. South Africa was declared winner according to DL Method.